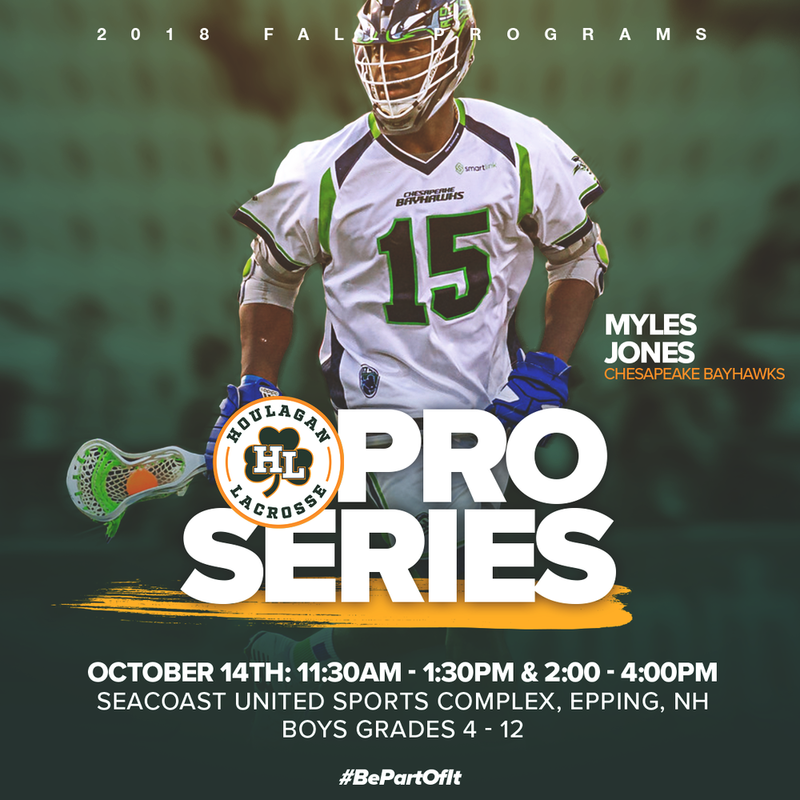 At Myles Jones Elite camp, you’ll learn the fundamentals and train in both small-group and large group sessions on offensive, defensive and team strategy. Campers of all skill level from beginners to advanced level will leave our lacrosse Elite experience more confident and prepared to take on their next season. Myles Elite camps are specifically structured to meet the needs of campers and their families. Not only will this camp focus on Lacrosse development but also the importance of education. This unique experience is partnered with Adidas brand, campers will receive exclusive camp shirt, pinnies, and also chances to win limited autographed Myles Jones memorabilia. We look forward to seeing you at camp! Let's have a good time!